PM bans Agricultural Minister Uri Ariel from ascending Temple Mount on Tisha B'Av at request of Jordanian government. 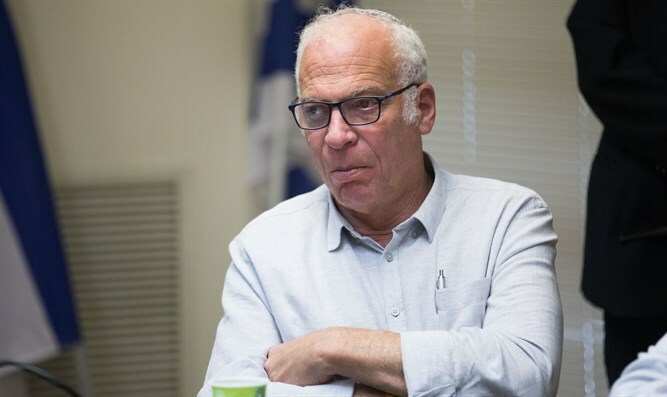 Prime Minister Binyamin Netanyahu prevented Agricultural Minister Uri Ariel (Jewish Home) from ascending the Temple Mount this coming Sunday. Minister Ariel sought to visit the Temple Mount, the holiest site in Judaism, on the fast of Tisha B'Av, when Jews commemorate the destruction of the two Holy Temples by the Babylonian and Roman Empires. Minister Ariel said in response, "We hope and pray that Tisha B'Av will be a joyous day, as the prophet says, that the Temple will be built, that there will be no more fasts and we will be able to sacrifice all the sacrifices we have read about in Parshat Pinchas. We will be able to fulfill it and not just learn about it,"
"On the eve of Tisha B'Av, we must strengthen sovereignty throughout our land, starting with the Temple Mount and from there to the Galilee and the Negev," he added.